Does the department have adequate apparatus for the community? Is the apparatus properly distributed? Is the apparatus deployed for maximum efficiency and cost-effectiveness? 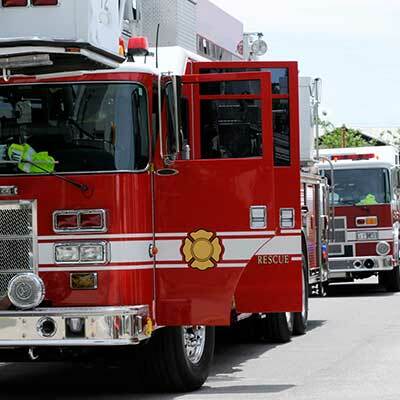 How should capital funding for apparatus be addressed? Is the apparatus replacement schedule appropriate? Is there a need to add or remove apparatus in the future? Does the apparatus include more than 20 recent safety advancements? 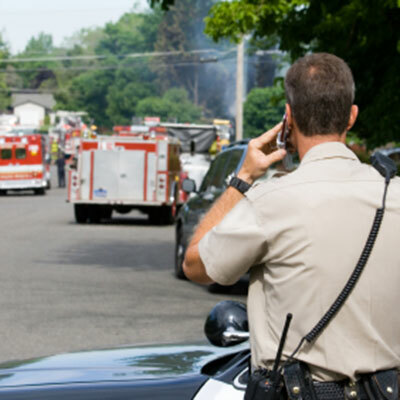 Vehicles are the mobile office for public safety personnel. 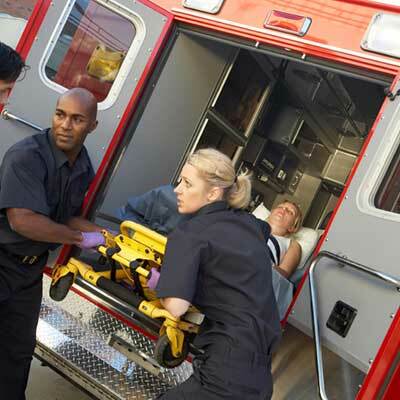 McGrath can help you ensure that they have the resources required to protect your citizens.